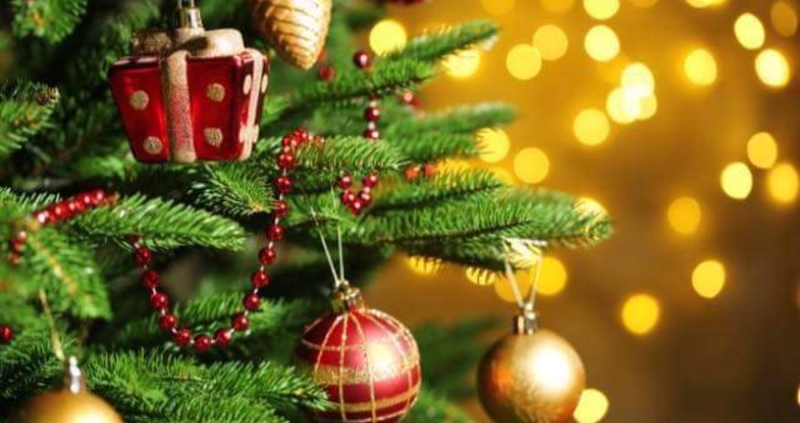 Highfield Christmas Tree Lights Switch-on promises to be a local festive and fun event where our community can come together and enjoy the start of the Christmas Season ! 6pm Father Christmas switches on the lights with the help of Mother Christmas! Hotpot, Mulled Wine & Mince Pies, etc provided by Mitchells Butchers. £1 per hotpot to be donated to a local charity. Raffle tickets for sale on the night for the annual Christmas raffle with over 70 fantastic prizes all donated by local businesses.